Al Genkai Kaszniak received Denbo and Denkai from Roshi Joan Halifax, Founding Abbot of Upaya Zen Center (Santa Fe, NM). He serves as sensei of the Upaya Sangha of Tucson, an affiliate of Upaya Zen Center. Al also serves as Chair of the Board of Directors for Upaya Zen Center. Al’s Ph.D. was received in clinical and developmental psychology from the University of Illinois in 1976, and he completed an internship and postdoctoral training in clinical neuropsychology at Rush Medical Center in Chicago. He is an emeritus professor of Psychology at The University of Arizona (UA). Al formerly served as head of psychology at the UA, and as Chief Academic Officer for the Mind and Life Institute, an organization dedicated to dialog and collaboration between science and contemplative traditions. 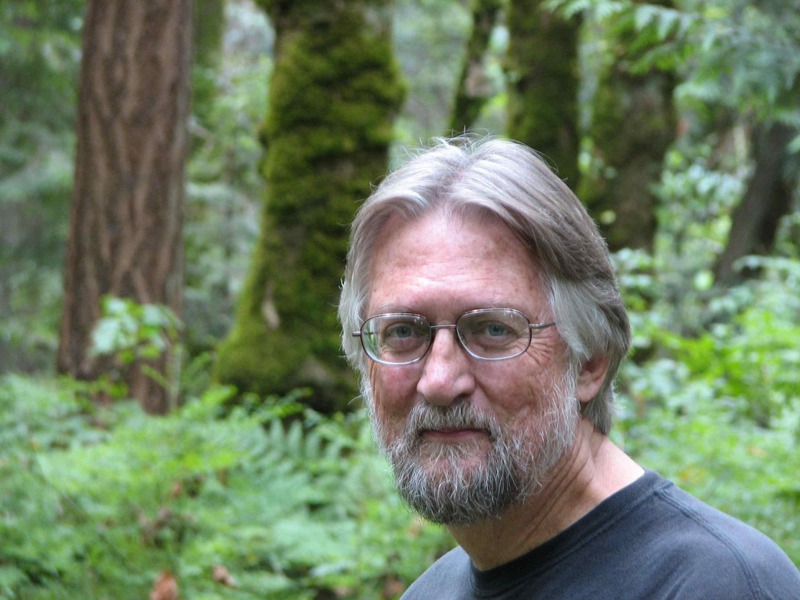 He also formerly served as Director of the UA Center for Consciousness Studies, and Chaired the Steering Committee for the inaugural and second International Symposia for Contemplative Studies. Al is the co-author or editor of seven books, including the three-volume Toward a Science of Consciousness (MIT Press), and Emotions, Qualia, and Consciousness (World Scientific). His research, published in over 165 journal articles and scholarly book chapters, was supported by grants from the U.S. National Institute on Aging, National Institute of Mental Health, and National Science Foundation, as well as several private foundations and institutes.